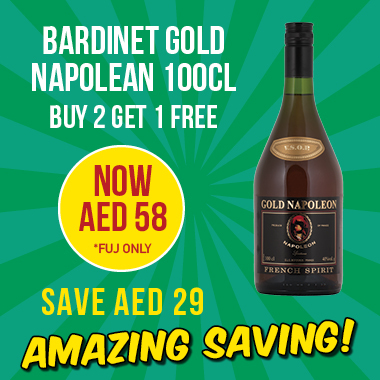 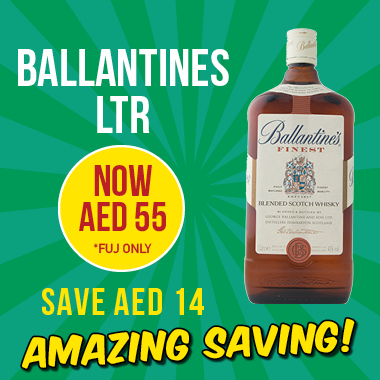 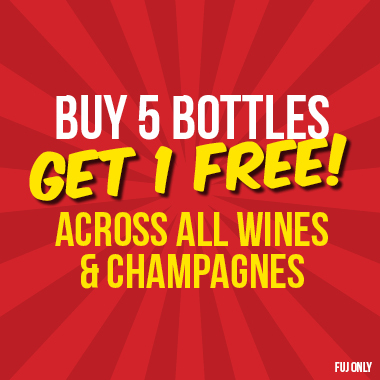 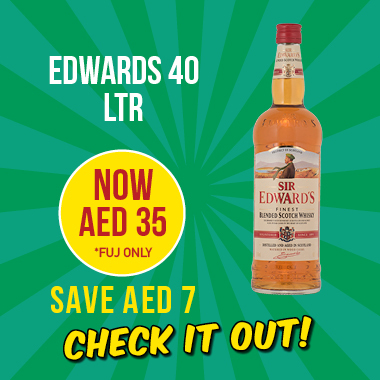 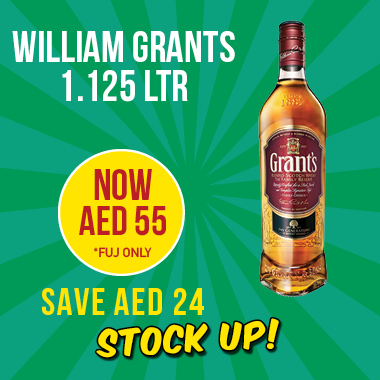 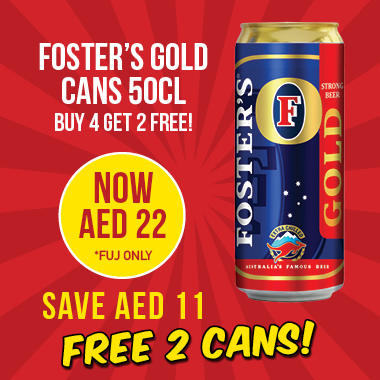 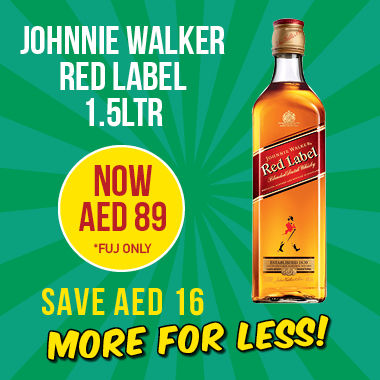 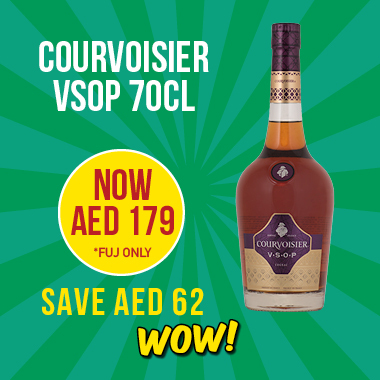 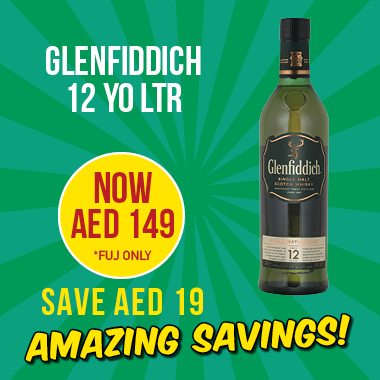 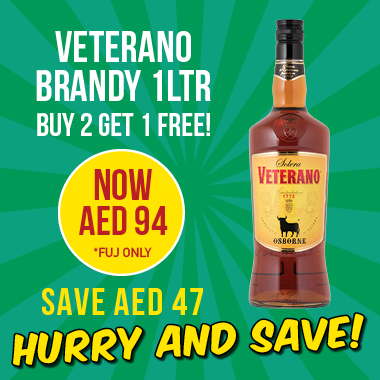 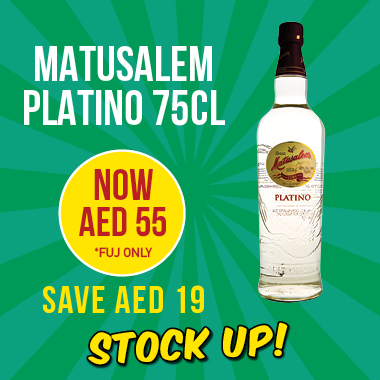 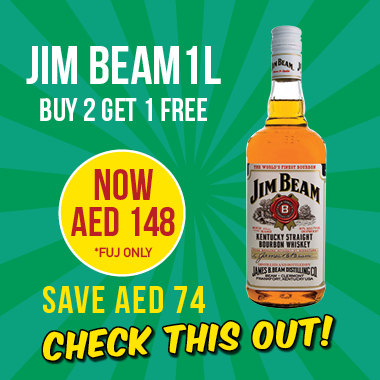 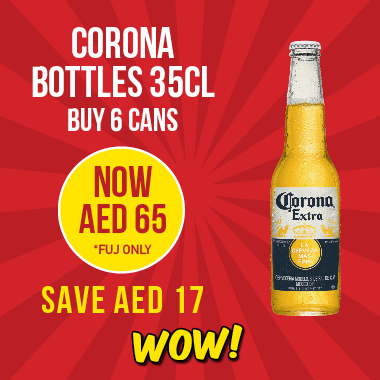 We have unbeatable deals on the world’s leading beer, wine and spirits brands! 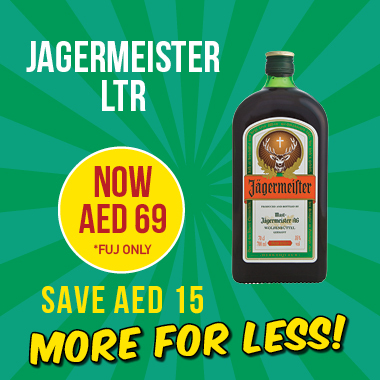 Browse our top offers below, you wont be disappointed. Promotions are not in conjunction with bulk buy offers or other loyalty schemes.